Our approach to low-impact forestry combines animal power with environmentally sensitive harvesting methods. Restorative forestry goes beyond "sustainable" by utilizing techniques that maintain biological diversity, wildlife, and spurs the growth of the best trees. We begin by walking the woods and marking the trees that show signs of decline. We use a system of indicators of decline or low productive seen in three categories of damaged, diseased and inferior. (This system is called "Nature's Tree Marking Paint", which is available in the named file below.) For example, these declining trees may have wind or frost damage, rot, broken tops, among many other conditions that indicate the health of the tree. By harvesting these trees, we open the canopy providing sunlight for the healthiest trees and saplings to flourish. Wildlife habitats are encouraged by leaving some standing dead trees and minimizing overall impact from harvesting activities. The horses play a crucial role in restoring the life of the forest. The horses can maneuver on narrow skid trails, reducing forest floor impact. Conventional harvest methods commonly utilize wide skid trails and heavy machinery. The spot compaction of horses' hooves is much less damaging than the continous tracking of a heavy mechanical skidder on rubber tires or steel tracks. This compacts the soil which often damages roots and causes erosion. Also, the carbon foot print of horses is minimal- they are fueled by hay and forage, not by the fossil fuels that power mechanical skidders. Draftwood Forest Products is a national network of horse-powered restorative forestry practitioners. Draftwood offers a variety of wood and special forest products that are harvested sustainably and locally sourced. 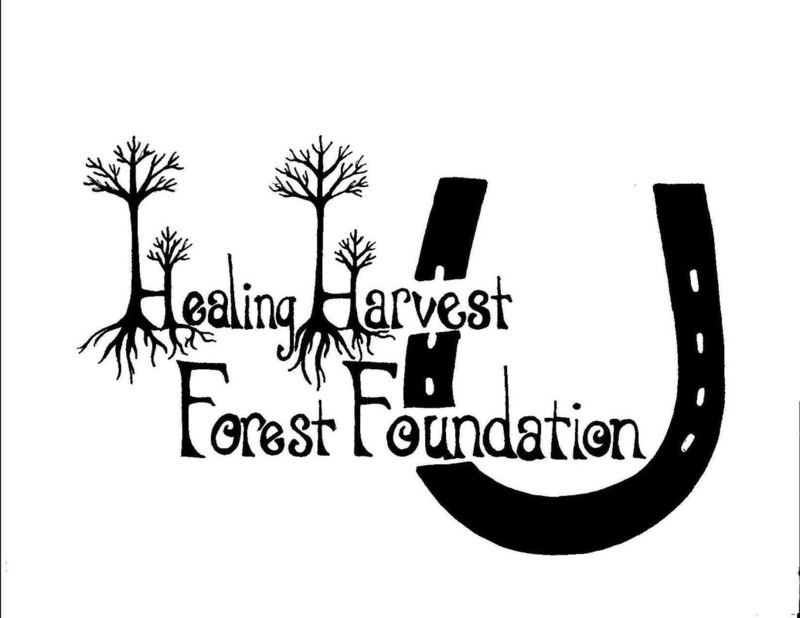 Healing Harvest Forest Foundation is a 501(c)3 organization established in 1999 to develop, implement and support community-based sustainable forestry initiatives, through the widespread use of animal-powered (horse, mule, oxen) extraction of logs and “worst first” single tree selection of individual trees in timber harvesting.